Coming from a leading, world famous brand; iPads have been noticed in the hands of many. However, every once in a while iPad user’s claim some issues regarding the functioning of the device. 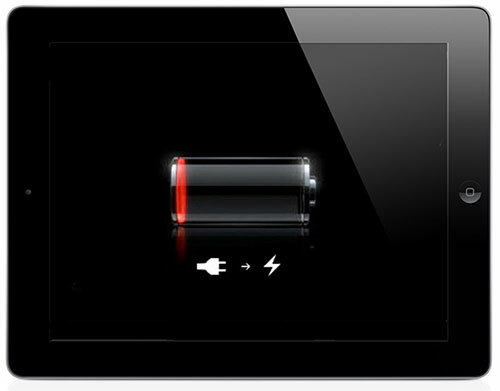 One common disclosure is iPad won’t turn on where users encounter a dead black screen. Although Apple is recognized for its high-quality services there are few occurrences of such malfunctions. IPad won’t turn on, being a frequent complaint from users, this article puts forward the formula to fix iPad won’t turn on issue. In preparation to fix the iPad won’t turn on problem, there are few things you need to look into. To begin with, ensure that your iPad is free from any hardware troubles. If it happens to be that you aren’t using an authentic cable, then there is a chance that your iPad battery isn’t getting sufficient power to switch it on. So make sure that your iPad battery is functioning with no defects. At times, the charging port might be foible. Sometimes when my iPad won’t turn on, I make sure whether it is charging with ease or not. 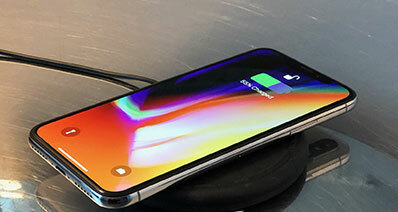 But if the frailty of the charging point is not allowing your iPad to charge adequately, try to peek into the charging port for any physical damages. Once, you are done with the inspection with the hardware you can use these following steps and fix the iPad won’t turn on problem. Step 1: Locate the “Sleep/Wake” button on the edge of the iPad. Press and hold this button for about five seconds until the “Slide to power off” is displayed on the screen. Step 2: Drag your fingers across the screen to slide it to the right and turn off the iPad. Step 3: Set your iPad aside for a while and then long press the “Sleep/Wake” button. Maybe for about 3 seconds and your iPad will turn on. After the Apple logo appears, in another 5 seconds your lock screen shall turn up. 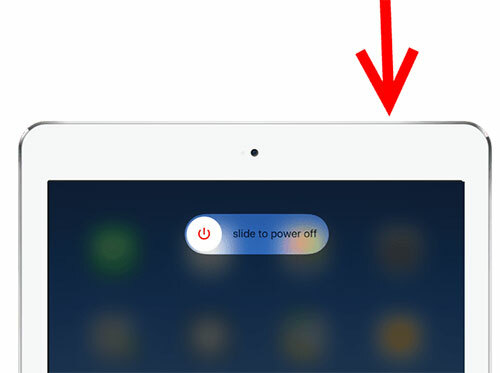 In case, your iPad is frozen it may not show the “slide to power off” message. Well, you can utilize the forced reboot technique. Just hold the “Sleep/Wake” button for 20 seconds and the iPad will switch off without any notification. After a while, turn on the iPad. Step 1: Have all the supplies to charge your iPad. You need your iPad, its cord connector and power adapter. Step 2: Plug the USB cable to the USB end of the dock connector to plug in to the power socket and charge your iPad. Step 3: Now connect it to the iPad and switch on the plug to let your iPad power up. In rare cases, the standard restart might not be quite helpful. Using hard reset to fix iPad won’t turn on scenario would be a wise man’s call. Hard resetting your iPad will flush out the memory used by apps that run on the operating system. But not your data though, your data is safe-guarded. Thus, this technique allows your iPad to have a fresh start. 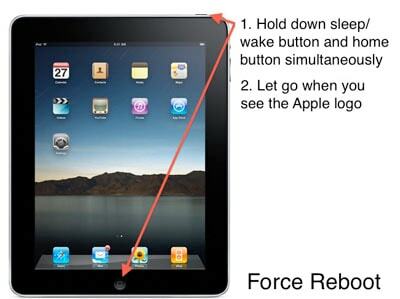 Hard Reset forcefully restarts your iPad. You need to perform the following steps to hard reset your iPad and escape the frozen black screen. 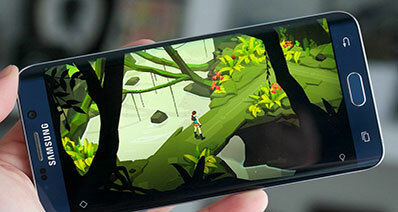 Step 1: Press and hold the home button as well as on/off button simultaneously. Step 2: Even after the slider appears, continue holding down the buttons until the screen goes black. Step 3: When the apple logo appears, release the buttons and the iPad will restart normally. If rebooting or restarting is to no help, then you need to go out of the way a little. With the assistance of iTunes put your iPad into recovery mode. Once in recovery mode, you can restore and update it with iTunes. Step 1: First, you need to launch iTunes on your system. With the help of USB cable connect it to your system. Step 2: Then, connect the iPad to your system while holding down the home button. Continue pressing until iTunes recognizes your device. Step 3: Once your device is detected, iTunes will look for the error and display a message. To fix iPad won’t turn on issue, just select the restore or update option. Another alternative is the DFU mode to fix iPad won’t turn on concern of yours. 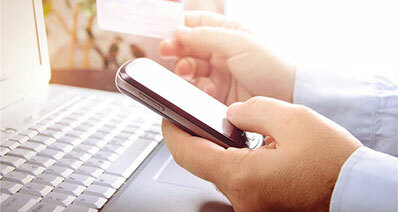 The DFU mode also known as Device Firmware Update is usually used when device upgrades to the new version of ios. With these simple steps, one can put their iPad into DFU mode. Step 1: Just like in the previous method, connect your iPad to the system. But press the home button and the power button at the same time. 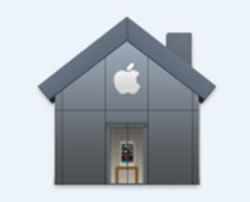 Step 2: Hold down the buttons for 10 seconds or until the apple logo is displayed on the screen. Step 3: Next, slowly release the power button while still pressing the home button for another 10-15 seconds. You have successfully entered the DFU mode, connect to iTunes and update the firmware. Apart from providing you with some good tunes, iTunes can aid in restoring your iPad as well. It is also supportive when your iPad won’t turn on. Go after these steps to turn on your iPad. 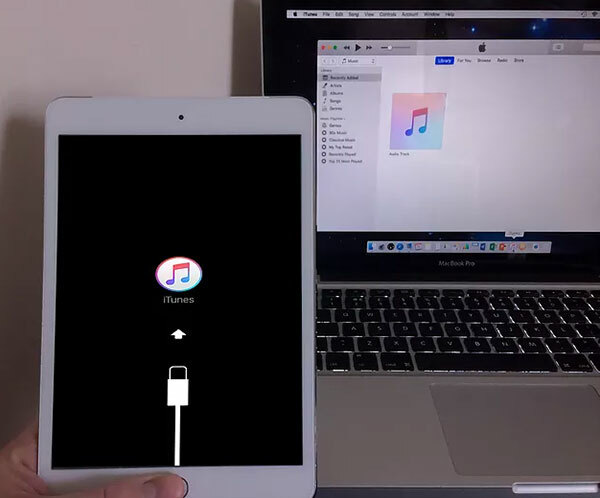 Step 1: Connect your iPad to the system and launch iTunes. Step 2: Go to your device’s summary page and select “restore backup”. Then click restore button in the pop-up window. While trying out some of the mentioned solutions, you are required to use your PC. 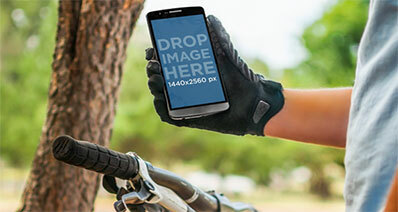 And there is a chance that your pc is in deficiency and isn’t able to resolve your iPad problem. At times iTunes fails to recognize the device connected. It is important that one makes sure their iTunes is of the latest version. Along with the latest iTunes version, make sure that the Mac or Windows PC software is upgraded to the latest version. Regardless of these measures, your PC might not be helpful. Well, trying to fix your iPad using another PC might bring results in your favor. Regardless of these quick fixes, if your iPad is still frozen then it is best advised to visit APPLE store. Locate one of the stores nearby and get your iPad fixed. Or you may go to an authorized iPad repairing center with your iPad won’t turn on problem and they can help you. When your iPad has been successfully turned on, the next thing you need to do is to fix the iPad system. It must be somewhere wrong with the iPad system that cause iPad can not turn on. To fix iOS system, iSkysoft Toolbox - iOS System Recovery is the best software for it. It helps in solving some frequently occurring problems, such as not only iPad can't turn on, but iPhone/iPad becomes black screen, red or blue screen; iPad/iPhone stuck in recovery mode or connect to iTunes mode; iPhone/iPad is frozen and doesn’t respond at all; iPhone/iPad cannot slide to unlock or power off; iPhone/iPad stuck in apple logo or in continuous apple logo loop and so on. 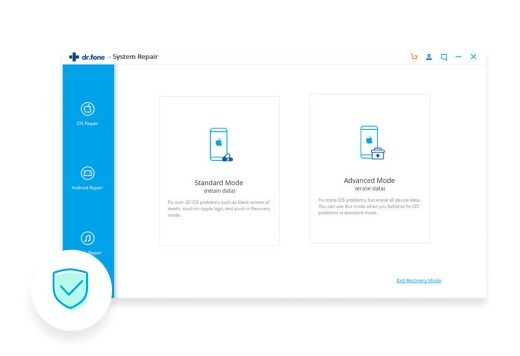 You can download it on your computer to guard your iPhone/iPad system.